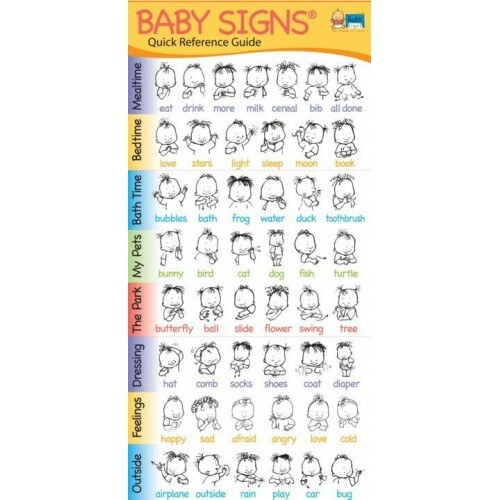 This sturdy, laminated card provides you with clear, playful illustrations of 67 fun signs for babies and toddlers, including birthday signs and important safety signs. 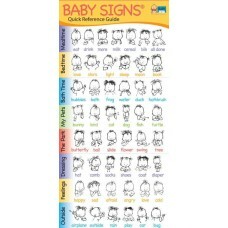 Also includes "10 Steps for Baby Signs® Success," a concise guide to using the Baby Signs® program for parents, grandparents, and caregivers.  A great gift item!